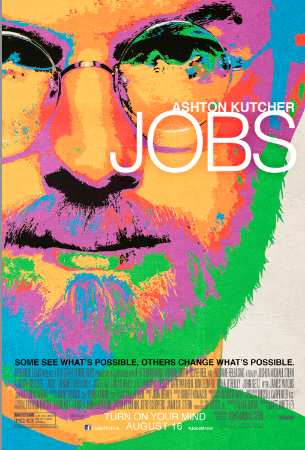 Open Road Films has just released the brand new poster for JOBS, starring Ashton Kutcher as Steve Jobs. JOBS is the extraordinary story of Steve Jobs; the original innovator and ground-breaking entrepreneur who let nothing stand in the way of greatness. Check out the brand new poster for JOBS to catch a glimpse of the man who blazed a trail that changed technology -- and the world – forever. "THE SPECTACULAR CLASSICS" SCREENING SERIES COMES TO THEATERS TUESDAYS IN JULY! 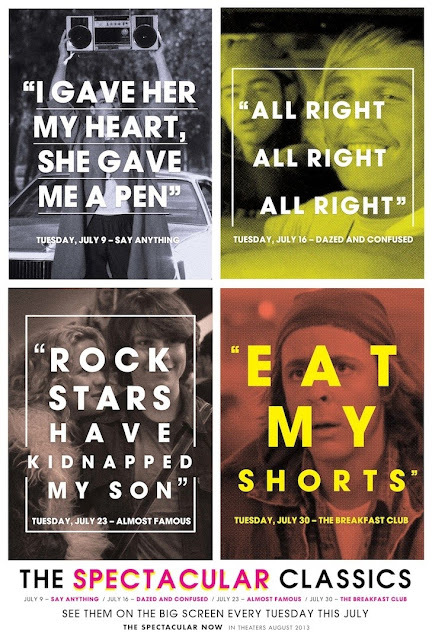 Landmark Theaters across the country, along with the Angelika in Dallas and the Los Feliz theater in Los Angeles have curated a film series for the month of July, presenting an iconic coming-of-age film each week leading up to theatrical release of THE SPECTACULAR NOW (August 2). An exclusive video introduction will precede each screening by screenwriters Michael Weber and Scott Neustadter. Audience members will also receive a ticket to an advance word of mouth screening of THE SPECTACULAR NOW in their market. 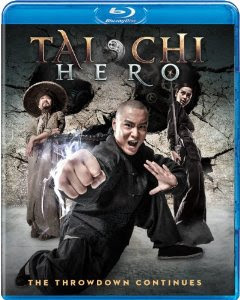 Tai Chi Zero was somewhat like the Scott Pilgrim Vs. the World of martial arts films, meshing an assortment of comic book and video game references with a steampunk style and traditional kung-fu action. The result was a melting pot of unbridled entertainment, which was not appreciated by all. Attempting to readjust, director Stephen Fung gives us a slowed down follow-up film with Tai Chi Hero, the second in what is supposed to be a trilogy. The characters are more important in this film, though the energy suffers some because of this. There is also a feeling of incompleteness, as there was with the first film, putting a great deal of pressure on the final film for delivering a satisfactory conclusion. Lu Chan (Jayden Yuan) has been accepted into the Chen Village after marrying Yu Niang (Angelababy), daughter of Master Chen (Tony Leung KA-Fai). This wedding is interrupted by the arrival of Yu Niang’s brother, who is intent to interfere for unknown reasons. The village also must fear the return of Yu Niang’s former fiancé and a powerful man named Duke Fleming (Peter Stormare) who controls an army. There are a few great action sequences, though it is a milder film from the last one. The Blu-ray release of this Asian blockbuster includes only a making-of featurette as far as extras are concerned. There is also an optional English dubbing option, though I prefer the subtitles. Far from an original script or any ideas contained within it, 6 Souls manages to rise above the terrible thanks to a cast of talented actors and director team that knows how to utilize them. This is far from a memorable or even good film, but that should already be expected from a movie that has been sitting on the shelf since 2010. What is unexpected is how engaging a bad idea can be with Julianne Moore as your protagonist. Even the most unbelievable scenarios are easier to believe, and this actually allows some of the suspense to work as well. The film follows the investigation of forensic psychiatrist Dr. Cara Harding (Moore) into the multiple personalities of Adam (Jonathan Rhys Meyers). Cara is brought in to interview Adam by her father (Jeffrey DeMunn), who is also a psychiatrist of some sort, in order to debunk the existence of split personalities. This is the typical scenario in which a credible authority in disproving supernatural events is forced to face an unexplainable situation. This particular situation is a man with several personalities, all of which seem to be former murder victims. Apparently this film was originally titled Shelter when it played at festivals years back. 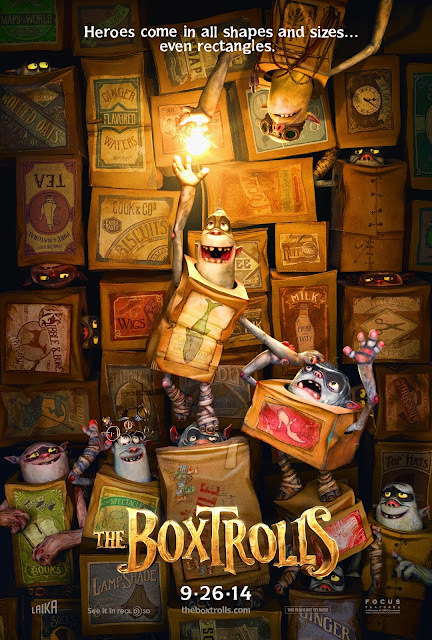 It sat on the Weinstein shelf collecting dust, as many adequate films often do, even after directors Måns Mårlind and Björn Stein (simply appearing in credits as Marlind & Stein) directed the latest in the Underworld franchise in 2012. Why this film remained unseen for so long is a mystery, but the choice to release it straight to home entertainment is not. 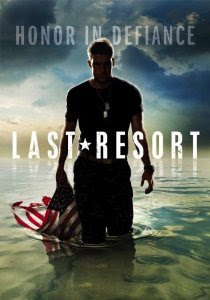 As I said before, this movie is not great. It is just surprisingly watchable. The Blu-ray release includes no special features, unsurprisingly. The high definition is not entirely necessary with a film like this, which delivers more chills than thrills, but there are a few special effects in the film which are effectively enhanced in this presentation. If you have ever shopped at Food For Less or any of the other discount grocery stores and wondered why all of the unhealthiest foods are also the cheapest, this documentary will provide the answers. A Place at the Table gives a precise amount of information in explaining why America has so many people without food, despite being a country with plenty of it. 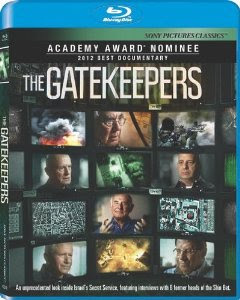 This doesn’t sound like light entertainment, but the human element makes this an engaging documentary. There is a major difference between hunger in third world countries and the poverty experienced in America, because some of the most impoverished are also becoming some of the most obese. This is due to the type of food which is made affordable, mostly due to the government’s choice to subsidize larger farms providing crops that will lead to processed food rather than fresh. As well as the bigger political picture behind our country’s hunger issues, there are also more intimate human stories within the narrative. We are brought into the seemingly average and ordinary homes of families struggling to put food on the table each week, often utilizing the help and charity of local organizations or government just to survive. In one of the more harrowing sequences, a single mother realizes that she is no better off financially once finding a job and losing the government aid. The loss of one is not overpowered by the gain of the other, and she finds that the stress of existing week to week is never-ending. Documentaries have become a great podium for a call to change, allowing the voice of the public to be heard as well as providing information to those who are unaware. Unfortunately, there are so many of these agenda-based documentaries in existence that it is hard to believe much difference will come from one film. 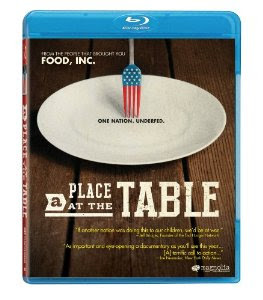 All cynicism aside, A Place at the Table provides a concise and entertaining presentation of some very real problems in the United States. 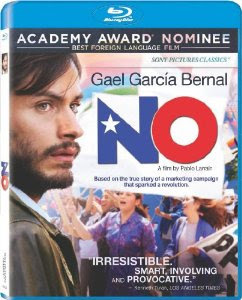 The Blu-ray release includes deleted scenes and interviews, as well as a commentary track with directors Lori Silverbush and Kristi Jacobson, as well as producer Tom Colicchio. There are also some cast and crew interviews and a few additional featurettes about organizations attempting to help the problem. The last couple seasons of “Damages” fell slightly in quality. They kept the same format as the first season, showing flash-forwards to clue us in on the impending damage caused by the case currently being worked on. The first season made it clear that one of the characters would be dead by the end of the season, and nearly every season since has also resulted in a death which is ominously hinted at. The final season repeats this technique, once again hinting that a significant character will be dead. It works better this time around, perhaps because something is at stake and because the mystery behind the situation is a little cleverer than before, but this show was right to end on this note. There wasn’t anywhere left for it to go. The ripped-from-the headlines cases take a backseat to the show’s rivalry melodrama in this final season. Ethically questionable practicing of law at the firm owned and run by Patty Hewes (Glenn Close) continues. This Emmy-award-winning role showcases both the cold and wicked side of Close, as well as more engaging and sentimental moments where we are meant to feel for her. Or at least understand her better. Ellen Parsons (Rose Byrne) now works for herself, running a small firm in need a chance to make a name. This chance along with the opportunity for revenge comes in the form of a case against Patty Hewes in court. The case involves an international cyber-hacker (Ryan Phillippe) who has made a name for himself with a website that allows sanctuary for whistleblowers trying to get information to the public with anonymity. This all changes when the website leaks the personal information of its latest whistleblower (Jenna Elfman), resulting in a death and an impending lawsuit. Patty also engages in a custody battle with her son over her granddaughter, and Ellen helps her boyfriend expose the ill treatment of soldier with post traumatic stress symptoms. The series closes out admirably enough, though with less spectacle than you might anticipate. All ten episodes are includes on three discs, along with special features. There are deleted scenes and outtakes.